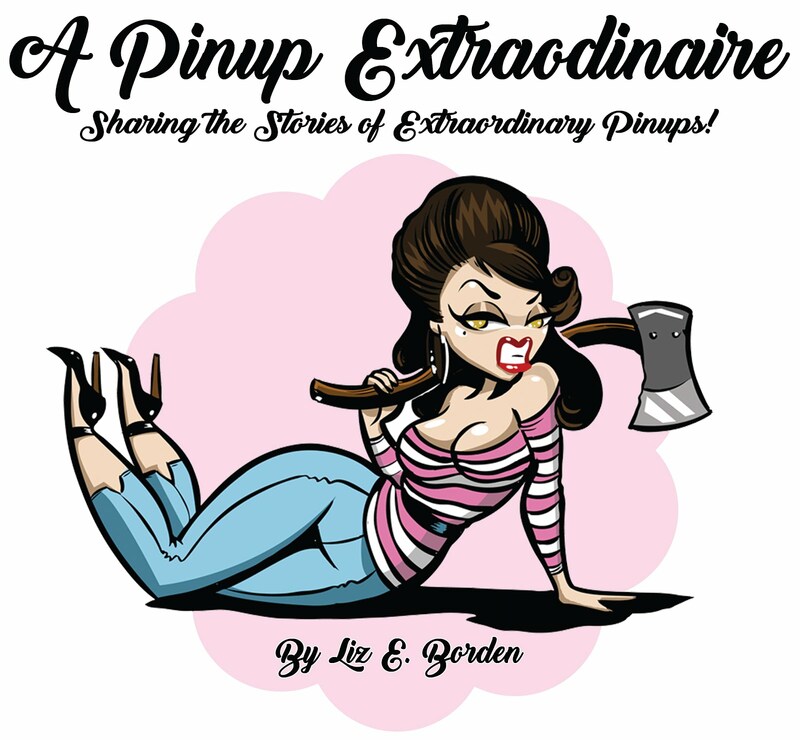 Last week I showcased pinup outfit ideas for inspiration. This week and next week are lists of pieces to start or add to your wardrobe. 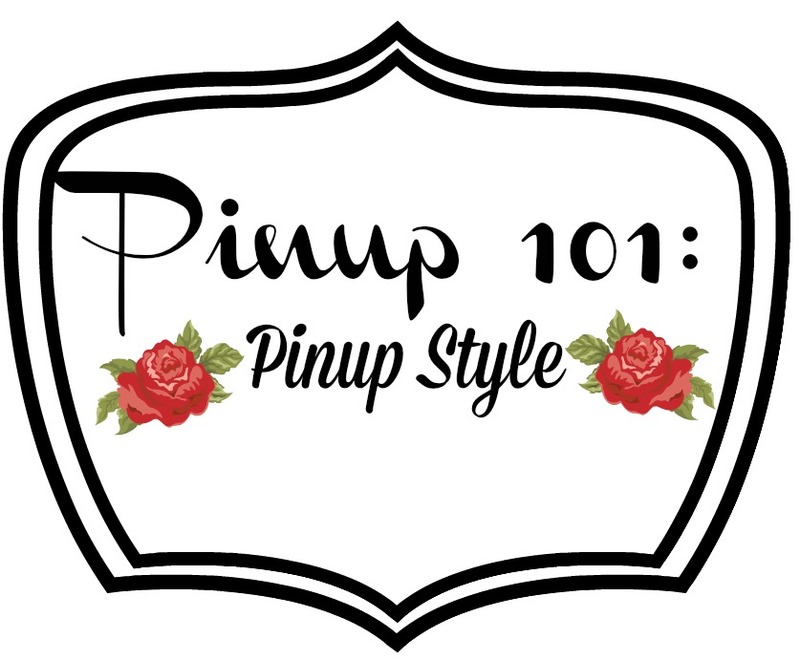 Thankfully, there are far more stores, more pinup minded or retro inspired stores as well as more vintage inspired design, than when I started changing my wardrobe several years ago. Each section is divided into group styles (basics such as solid color tops to fancier and more expensive items later on) with shopping links for each item listed. When switching styles it's a bit costly so for this post most items are available through Amazon at the best price possible. Don't worry future posts on expanding the wardrobe will include more pinup brands but I wish I had known to search Amazon for my basic pieces! I'm making up for lost time now. Additionally, some items are available through Ebay. One of my favorite tops - just a basic tee with lace detail on the sleeves! 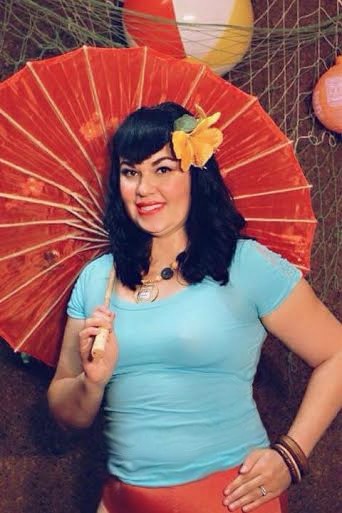 Crop Tops - some tops are cropped more than others but generally should be at high waist level, perfect for pairing with high waist items such as jeans or skirts. Solid Color V-neck tops - I prefer a v-neck because it flatters the bust line and allows for bigger hair or hairstyles to pass through the neck hole. You can't go wrong with a collection of solid color tops to pair with various bottoms. High Waist Pencil Skirt - a classic with a back slit is great for everything from running errands to the office. Make sure to have one in every color, including leopard! Circle Skirts - a high waist with free hips for more room and fun to twirl! These are my favorites for a 50's look when paired with a crinoline! I did not include pants on purpose - they are another matter for another day! I have found that leggings can make a great substitute from time to time especially the thicker and high waisted styled leggings. 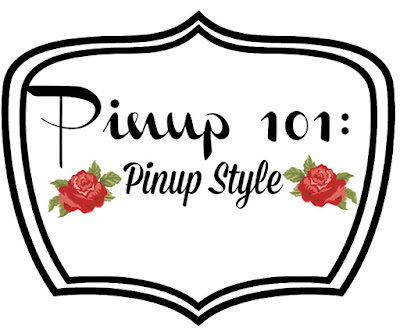 The options above should help to fill or transform your wardrobe into the pinup look you want. Thoughts or comments on the post? Please share below!